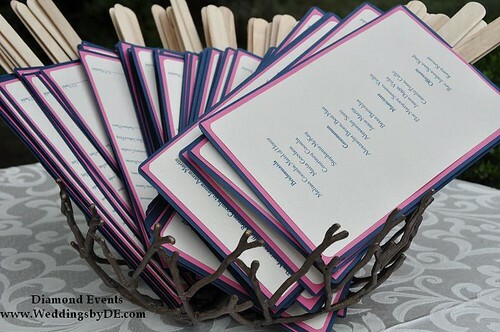 After the engagement, the first thing couples should do is to create their wedding guest list. 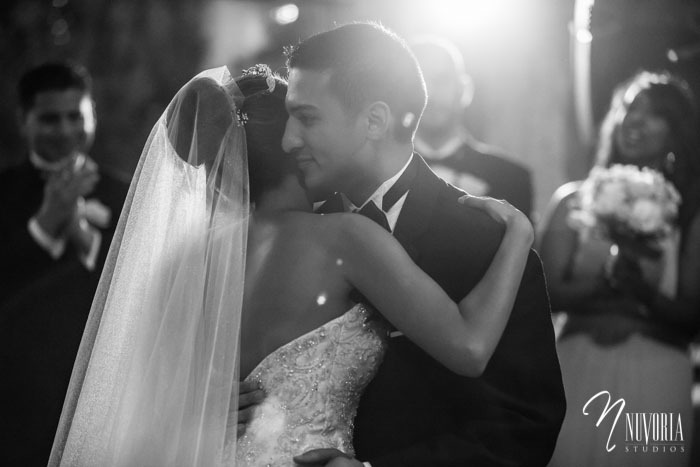 Family and friends are key components for a couples’ big day, so it’s important to define who you want to be there. 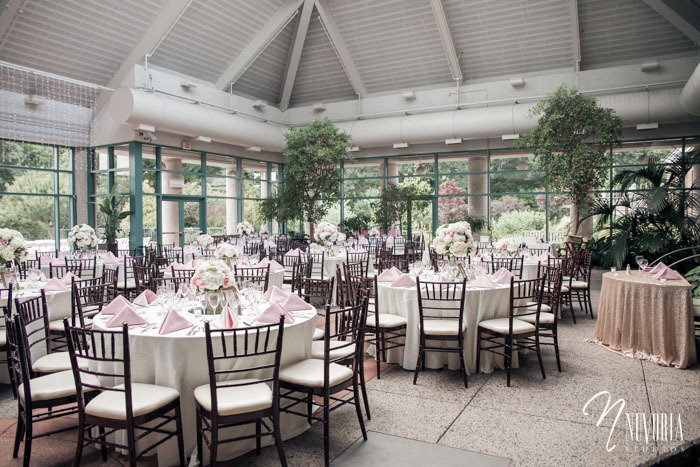 Because the budget usually reflects cost-per-head, it’s important to have an estimate on the number of potential guests. 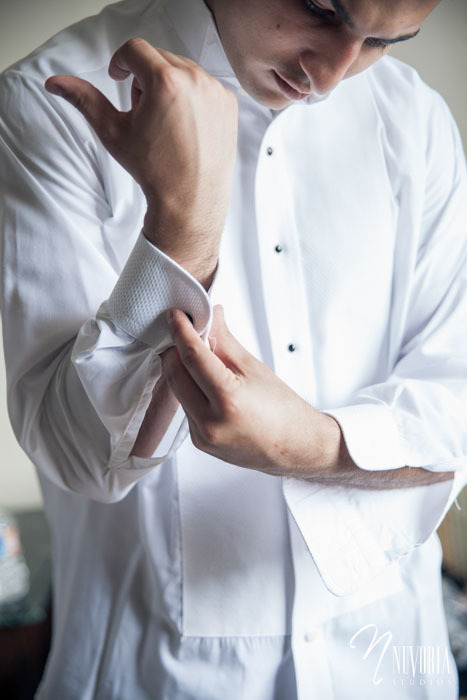 Plus, adjusting the size of your guest list is on of the fastest ways to reduce costs. A slight change in the number of guests can have a big effect on the budget. 1. Keep an updated contact list. Rather than scrambling to collect names and addresses at one time, work on it gradually. Texting with Aunt Sue? Confirm her address. Lunch with Mom? Get the correct spelling your cousin’s wife’s name. You’ll thank yourself later. 2. Create a spreadsheet to keep track of names and addresses. 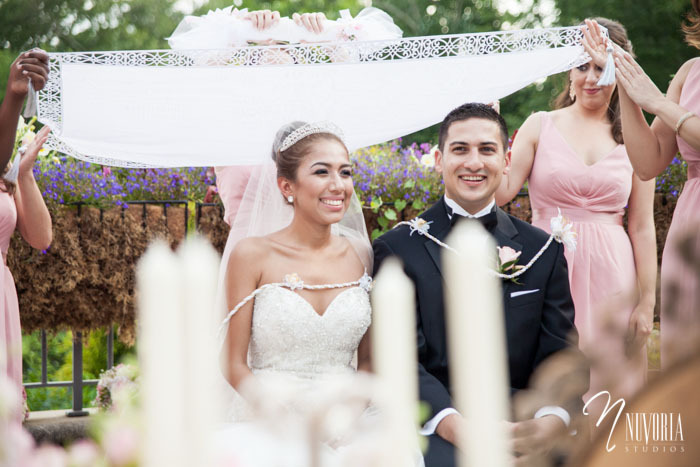 Use tabs to divide your spreadsheet by each side of the couple. 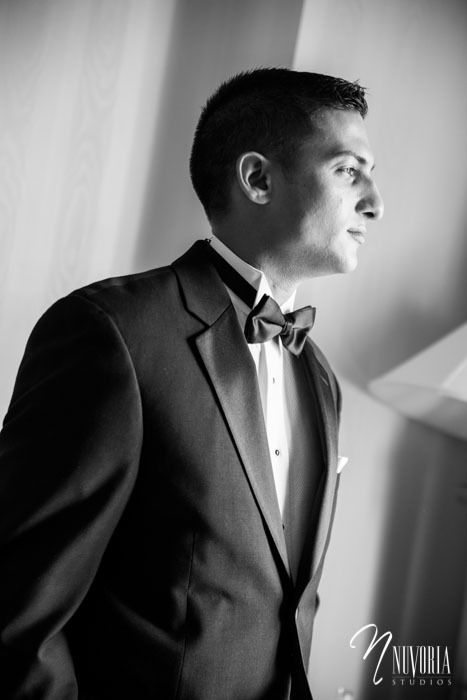 Ensure that there are no duplicates by working on your guest list together. You can utilize Google Docs or Dropbox to access your spreadsheets on-the-go. 3. Ask key family members to provide their must-invite list. This ensures that there are no surprises later. But set expectations early by providing them with a set number of guests and offering examples of who you will be inviting. 4. Keep track of children and their ages. Kids meals are charged differently, by age, and will impact the budget differently. For example, children 3 and under usually eat free, while four- to 12-year olds are offered kids meals. Any children, from ages 13 to 21, will be charged for an adult entrée. However, they shouldn’t be included in the per-head alcohol costs. 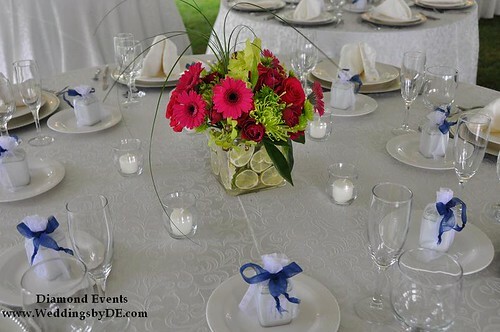 For various reasons (budgetary or otherwise), many couple’s are deciding to not invite children to their event. 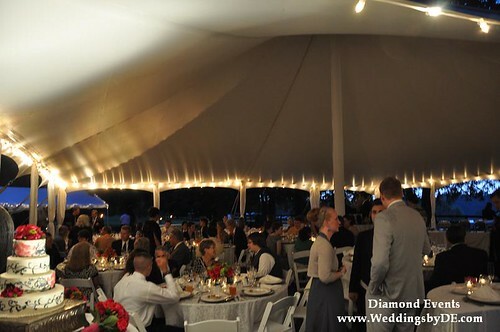 For more budget and planning tips, Join the Diamond Events mailing list! 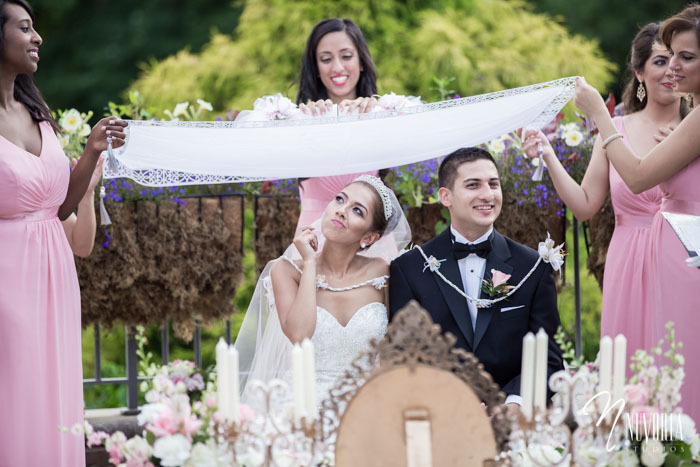 Vanessa & Amir had a beautiful wedding that blended two cultures, Hispanic and Persian. We were thrilled to have been entrusted with the task of setting up the Sofreh Aghd. The Sofreh is an elaborate floor spread set up for the Persian Ceremony (Aghd) that includes different kinds of food and decorations. 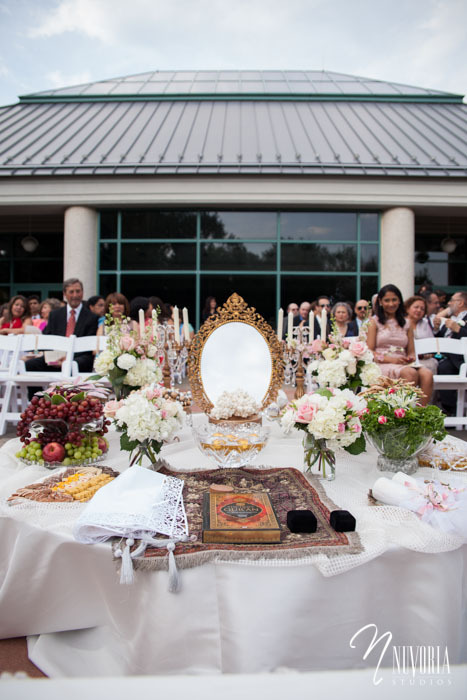 During the ceremony, the bride and groom sit on a bench and face the Sofreh. Single women or female relatives of the couple hold a fine cloth, over the couple’s head. The women alternate grinding sugar cones over the bride and groom’s head, which is symbolism for adding more sweetness to their life together. Mirror and candlesticks: A mirror reflects what is before it, so symbolically it brings the couple abundance and brightness in their future. The candles bring passion and energy. 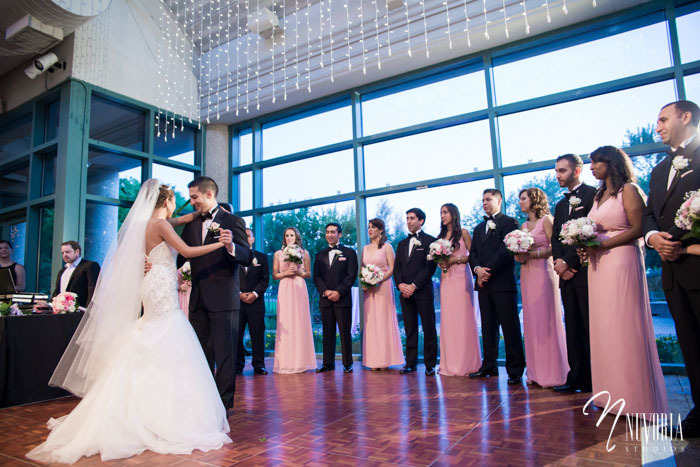 As the story goes, the first thing the groom should see is the face of his beautiful bride reflected in the mirror, lit by the light of the candlesticks. 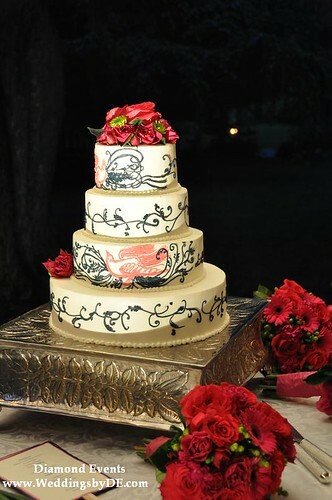 Sweets and candies: for sweetness in life, and offered to guests after the ceremony. 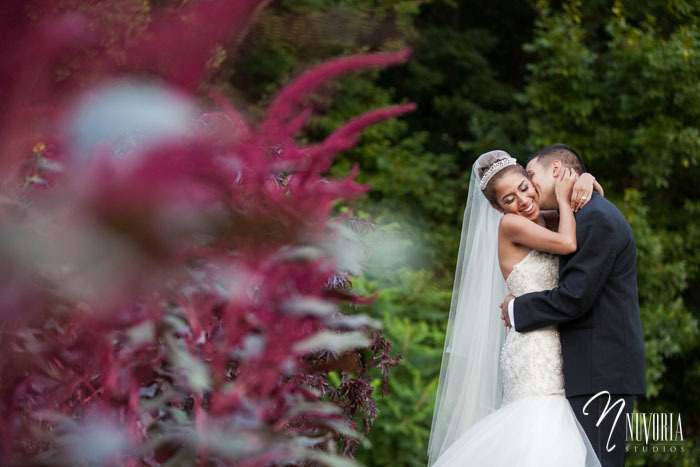 While guests enjoyed cocktails and appetizers, the couple went around Meadowlark Gardens with their photographer, (one of my favorite backdrops for wedding pictures). After cocktail hour the wedding party made their grand entrance, which set the tone for the reception, it was obvious that it was going to be a fun night! 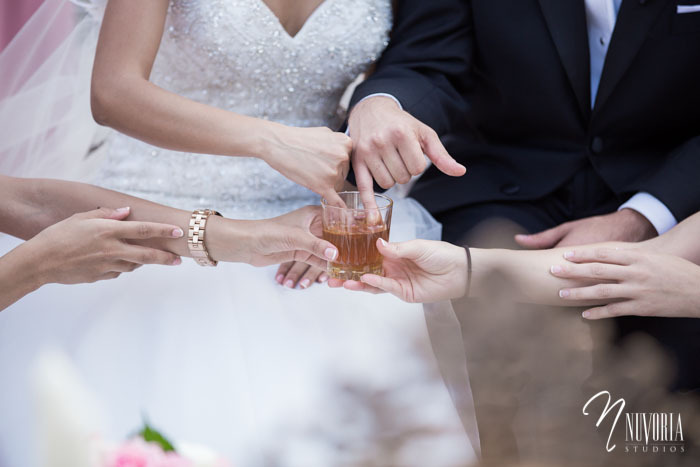 Immediately after the couple is married, the bride and groom each dip one pinky finger in the cup of honey and feed it to one another. 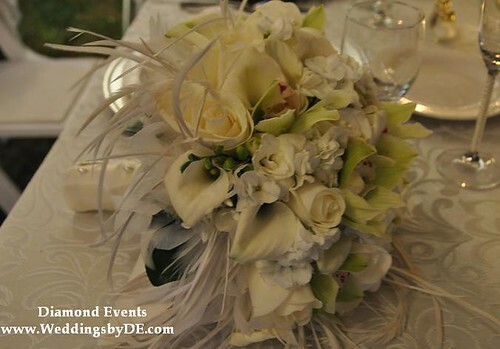 We’ve created the Diamond Events page on Facebook. Are you a fan? 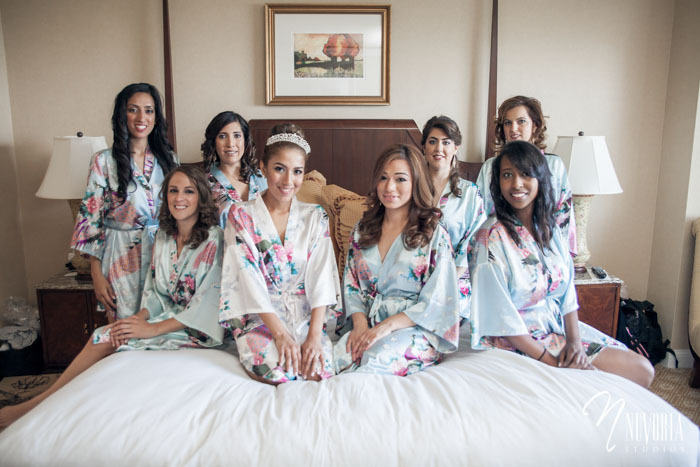 Find our recent weddings, special offers and more! Tiffany and James are an adorable couple. 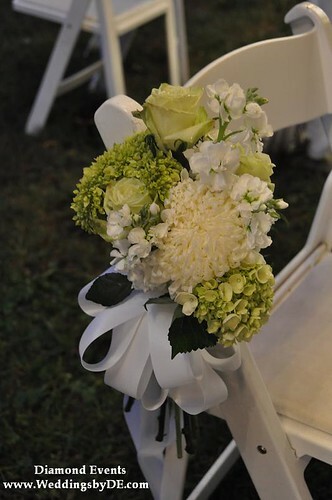 Tiffany’s mom Sandie worked with Diamond Events to bring together the couples creative vision of an outdoor tent wedding at the historic Oakland Green Farm and Bed & Breakfast in Loudoun County. The property makes a lovely weekend getaway for a wedding. Friday night the bride and bridesmaids spent the night in the Oakland log cabin built in the 1730’s. In the morning the girls were treated to a delightful breakfast and shortly after the hairstylist met them onsite to begin updo’s. 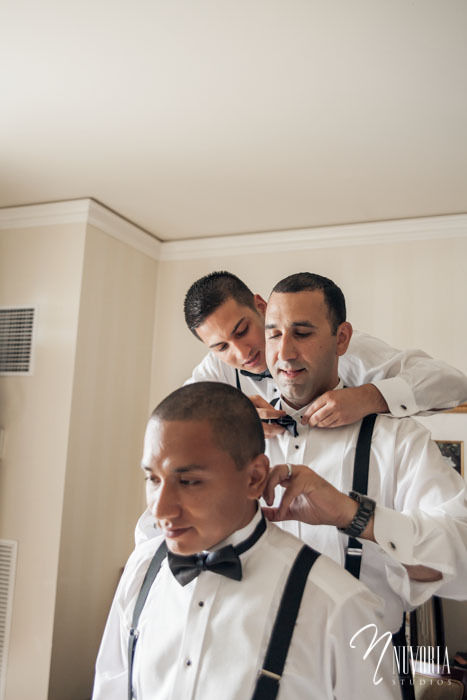 Roger Canada of Broadleaf photography had plenty of time to take the groomsmen and later the bridesmaid’s pictures all around the property for some great shots. Just as we thought the day progressed without a hitch, the wind began to blow in and the rain started to pour an hour before guests arrived. For an outdoor wedding, the doppler radar is a must! The couple chose to wait out the storm and wait for a break in the clouds before starting their ceremony. Only a few minutes behind schedule, the bride left the log cabin with her dad by her side to meet James at the end of the aisle. 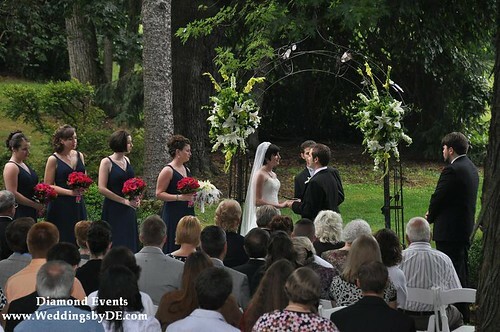 It was a beautiful ceremony that was almost complete before the clouds returned and the rain again began pouring. Everyone quickly gathered their things and moved under the tent for the couple to finish their vowels and seal their love with a kiss! They were finally married! The rain eventually left and Roger Canada was able to get some great shots of the wedding party with their umbrella’s, I can’t wait to see the final results! 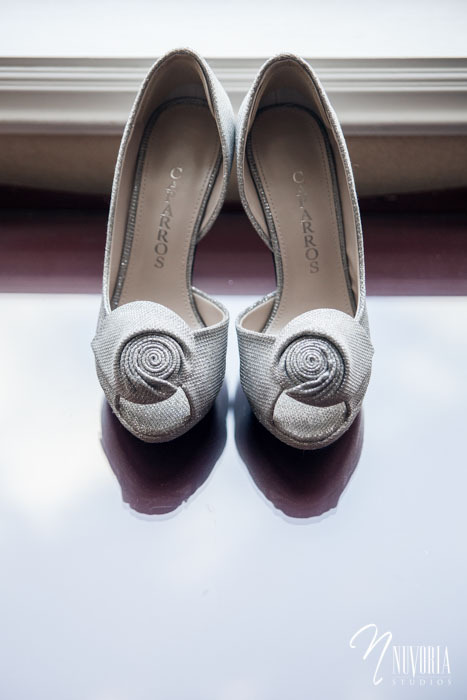 Jason Reeves of Market Salamander did an amazing job in carrying through the romantic design of the couple’s wedding invitations, Splendid Swirls by Wedding Paper Divas. Not only did it look beautiful, it tasted incredible as well! The flowers by Holly Chapple Flowers were amazing. 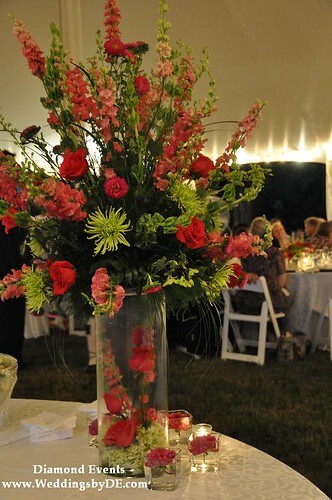 The table centerpieces varied between the square vases filled with lime slices, along with a unique cylindrical vase swirled with pink tulips. 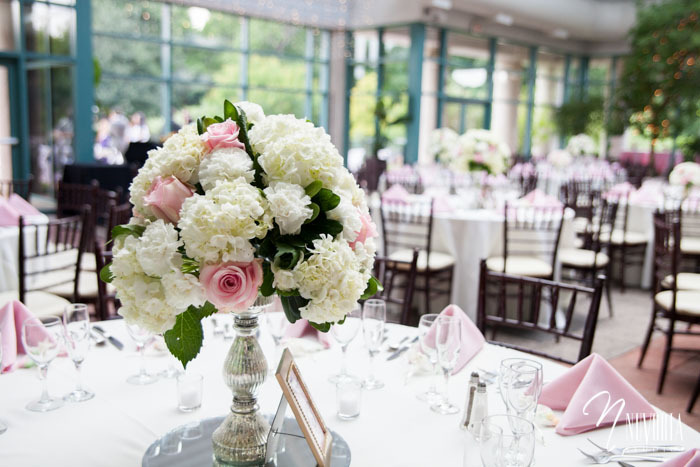 The only word to describe the buffet arrangement is breathtaking! At the end of the night the couple was treated to a sparkler exit before making their way back to the cabin. Even with a little rain, they weren’t going to let the dampness ruin their spirits! 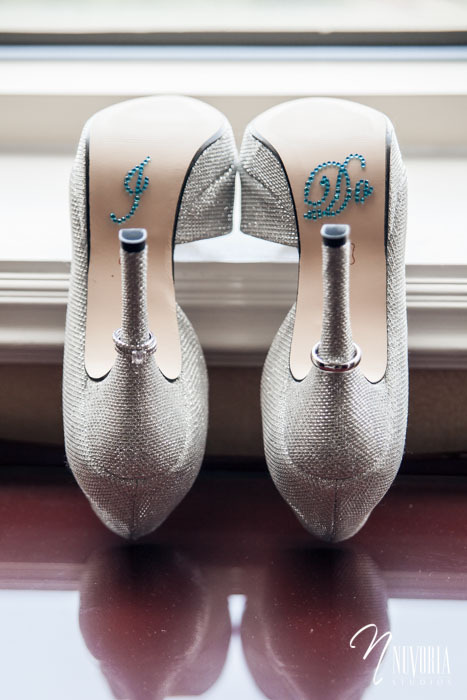 Congrats Tiffany and James, I hope you carry your cheery disposition and determination on to everything you do together! 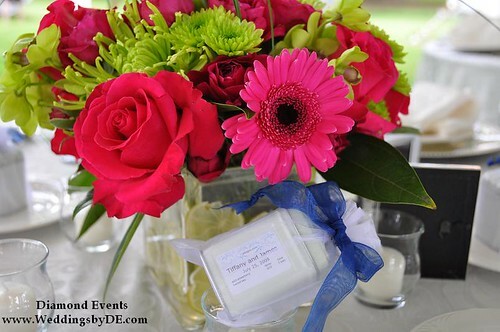 Diamond Events is pleased to announce the launching of our new wedding website, www.WeddingsbyDE.com!